UNICOIL has two laboratories: one for testing galvanized steel products and another for pre-painted galvanized steel products. 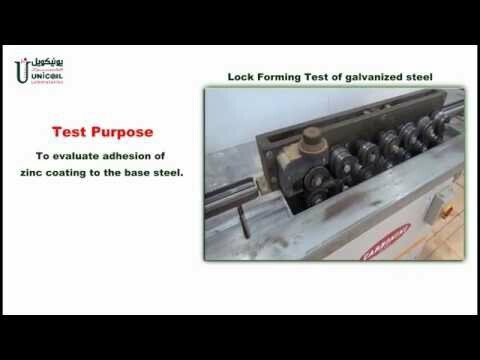 Both laboratories have state-of-the-art facilities sourced from renowned agencies from USA and UK to carry out the testing and evaluation of galvanized and pre-painted steel products. The quality management system at UNICOIL ensures periodical maintenance and calibration of equipment to ensure the accuracy and reliability of testing. 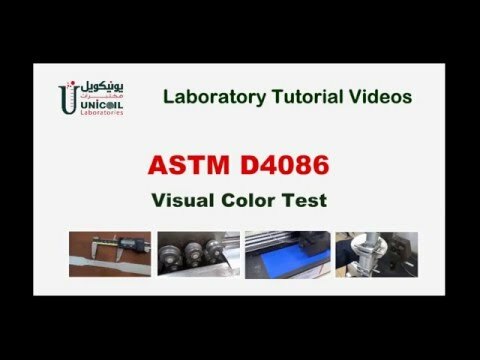 The UNICOIL laboratory participates in periodic “Proficiency Test Programs” of ASTM International, a program in which more than 100 laboratories worldwide participate in testing unknown samples to ensure accuracy and reliability of testing at an international level. UNICOIL Laboratories are accredited with ISO17025-2005, from Dubai Accreditation center (DAC) which is a signatory of ILAC – MRA (International Laboratories Accreditation Cooperation- Mutual Recognition Agreement). UNICOIL is the first company that received such accreditation in the flat steel industry within Middle East. ISO 17025 is the single most important standard for calibration and testing laboratories around the world. Laboratories that are accredited to this international standard have demonstrated that they are technically competent and able to produce precise and accurate test and/or calibration data, providing confidence to customers that the test results provided are reliable and dependable. Dubai Accreditation center (DAC) is an accreditation body that complies with the requirements of ILAC (International Laboratories Accreditation Cooperation) and is a full member/MRA signatory. ILAC is the international organization for accreditation bodies operating in accordance with ISO/IEC 17011 and involved in the accreditation of conformity assessment bodies including calibration laboratories (using ISO/IEC 17025), testing laboratories (using ISO/IEC 17025). Laboratory analysis is considered the most accurate method for measuring the lead level in zinc. 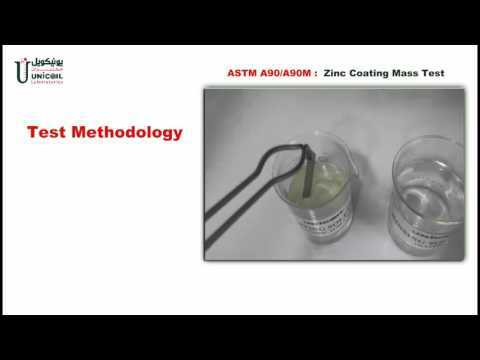 Laboratory analysis is considered the most accurate method for measuring the mass of the zinc coating. Device used : Analytical precision weighing balance. 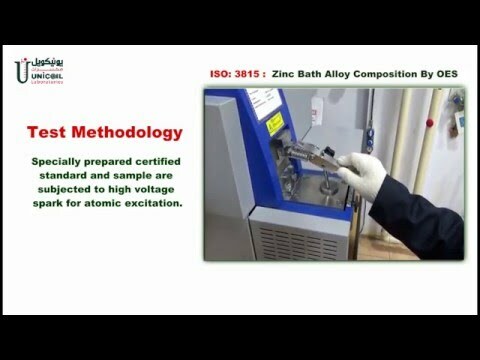 The chemical compositions of zinc and zinc alloys are measured to determine the percentage contents of zinc, aluminum, iron, cadmium, lead, tin, magnesium, copper, and antimony. Device used: Optical emission spectrometer. The hardness of galvanized steel is measured on both regular and superficial scales. 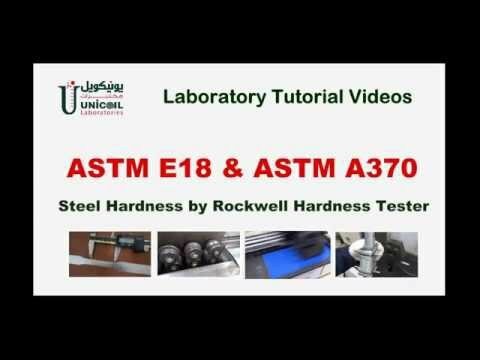 Device used : Rockwell hardness tester. The yield strength, tensile strength, and percentage elongation of galvanized steel sheet are measured. Device used: Universal tensile testing machine. 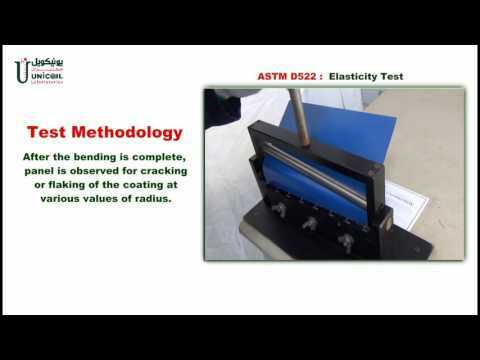 The coating bend test is performed to determine the adhesion of the zinc coating to the steel surface. 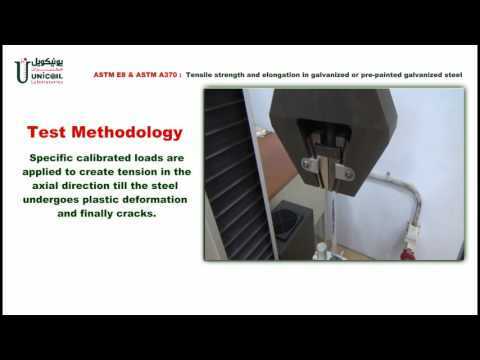 This simulation test is to confirm the proper adhesion of the zinc coating to the steel surface. 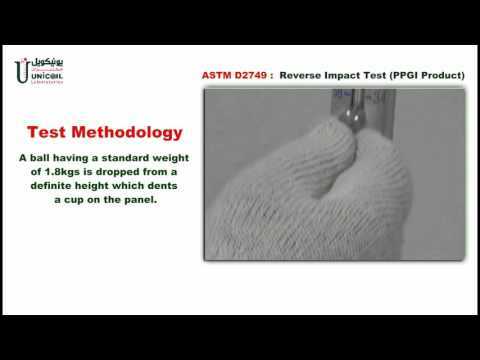 The reverse impact test is a destructive test to confirm the proper adhesion of the zinc coating to the steel surface. Laboratory analysis is considered the most accurate method for measuring the lead level in paint. 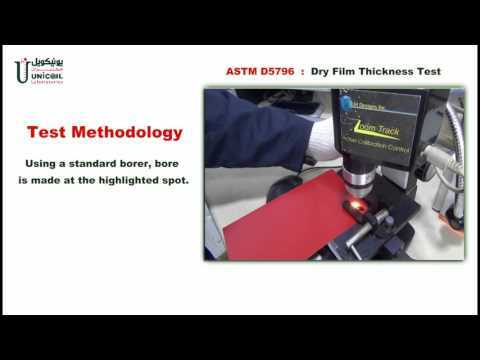 The dry-film thickness (DFT) is measured using a commercially available machine supplied by DJH Designs. This is a accurate machine for measuring paint thicknesses. Device used : Supplied by DJH Designs. This test uses a spectrophotometer to measure the color difference between standard samples and the test sample. This is a very important color assessment test. Standard samples and the test sample are positioned side by side and analyzed for shade variations. Some of the colors are metameric, and are considered suitable only after being analyzed using this machine. Device used : Color cabinet assessment. Surface gloss relates to the light reflectance from a painted surface. This is a paint property that can be varied by the addition of matting agents or dulling agents during paint manufacture. The gloss levels include low gloss, medium gloss, and high gloss. Device used : Glosso meter. 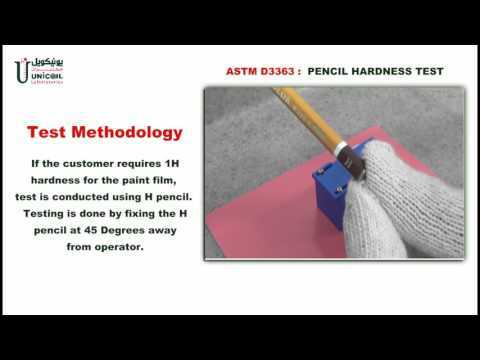 The pencil hardness test is used to measure the hardness of the paint film. The results of this test indicates the degree of curing of the paint film. A noncured paint film has a lower pencil hardness, which makes it more likely to be damaged. 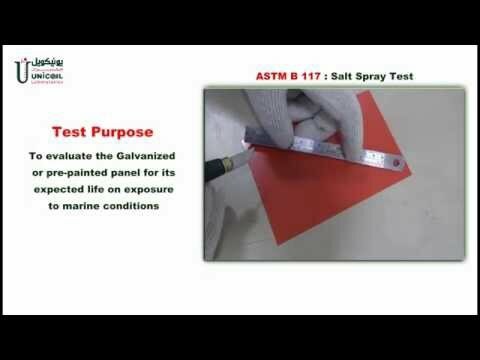 The solvent resistance test indicates the stability of a paint film exposed to organic solvents. A greater solvent resistance indicates that the paint film is more stable and durable for outdoor exposure. This test is performed using the organic solvent methyl ethyl ketone. The "T"-bend test is a very important test for ensuring the adhesion of the paint film during critical bending of the metal sheet. A "0" T bend is the most critical and 5 T is less critical. The reverse impact test is a destructive test. This test involves dropping a mass of about 2 kg from a height of about 70 cm, thereby exerting a falling force of 13 Joules. The force will vary according to the thickness of the sheet.The associated energy transfer will result in loosening of the paint film. The stability of the coating is measured by applying tape on the reverse direction of the impact area. Elasticity refers to the flexibility of the paint film when the metal sheet is subjected to radius bending. The paint film should not crack while bending the metal. The elasticity is measured with the aid of an eye piece after magnifying an image of the paint surface. Machine used : Conical mandrel tester. 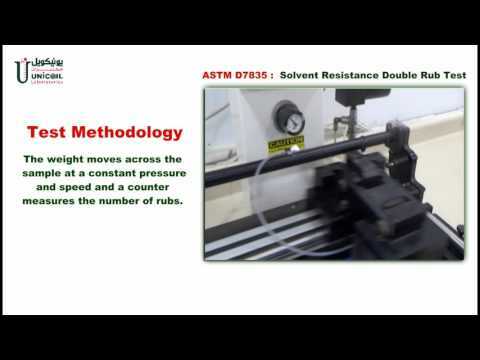 This is an accelerated corrosion test for organic coatings. Both salt performed in a salt spray cabinet. Device used: Salt spray cabinet. This is an accelerated test of the UV resistance of prepainted steel products. Device used: QUV test cabinet. 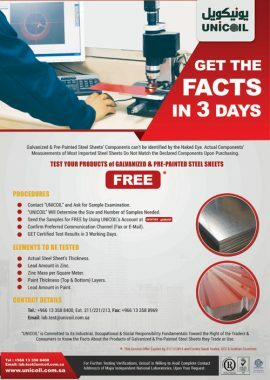 UNICOIL offers free laboratory testing services, since the constituent components of galvanized and prepainted steel sheets cannot be identified by the naked eye. The actual components measured in most imported steel sheets do not match the declared components.